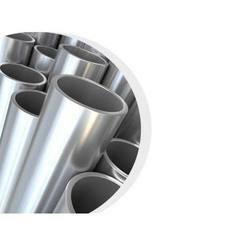 Hastelloy C22, also known as alloy C22, is a versatile austenitic nickel-chromium-molybdenum-tungsten alloy with enhanced resistance to pitting, crevice corrosion and stress corrosion cracking. The high chromium content provides good resistance to oxidizing media while the molybdenum and tungsten content give good resistance to reducing media. 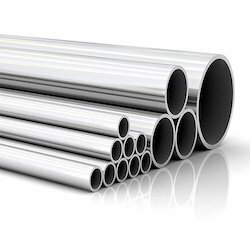 This nickel steel alloy also has excellent resistance to oxidizing aqueous media including wet chlorine and mixtures containing nitric acid or oxidizing acids with chlorine ions. 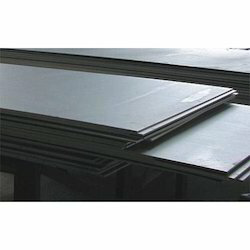 We are a well known organization that supplies trades and exports an extensive range of Hastelloy C276 Plates to meet the demands of our clients. All these products are compact in design and offer trouble-free performance. These are easy to install and needs minimal maintenance. 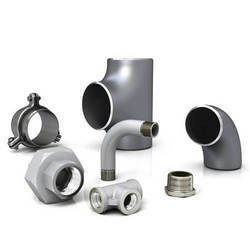 As a renowned organization, we are engaged in supplying, exporting and trading an exclusive range of Hastelloy Pipes to meet the needs of our clients. Our products are compact in design and offer high level of performance. These shutters are dimensionally accurate and ensure longer operational life. Hastelloy C276 is a nickel-molybdenum-chromium superalloy with an addition of tungsten designed to have excellent corrosion resistance in a wide range of severe environments. 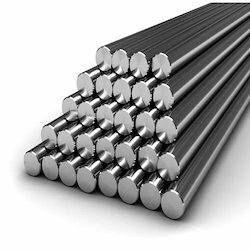 The high nickel and molybdenum contents make the nickel steel alloy especially resistant to pitting and crevice corrosion in reducing environments while chromium conveys resistance to oxidizing media. The low carbon content minimizes carbide precipitation during welding to maintain corrosion resistance in as-welded structures. 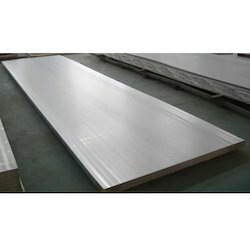 This nickel alloy is resistant to the formation of grain boundary precipitates in the weld heat-affected zone, thus making it suitable for most chemical process application in an as welded condition. 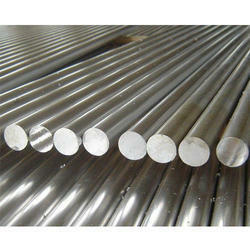 Although there are several variations of the Hastelloy nickel alloy, Hastelloy C-276 is by far the most widely used. 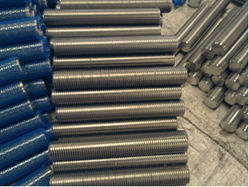 Alloy C-276 is widely used in the most severe environments such as chemical processing, pollution control, pulp and paper production, industrial and municipal waste treatment, and recovery of sour natural gas. 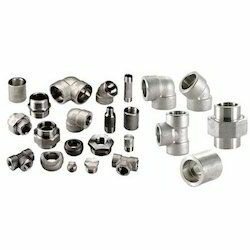 Knowing us as a well known organization, we are also engaged in supplying, trading and exporting a quality range of Hastelloy C276 Pipe. These products are quality checked by the quality inspectors on various parameters till the time of final dispatch. These products are convenient to use and ensure longer functional life without any hindrance or error. We bring forth an excellent range of Hastelloy flanges that is designed using finest quality fabric, ensuring durability and performance. These hastelloy flanges are widely demanded across various industries and are known for dimensional accuracy and longer service life. Available in various grades, types, sizes and materials, these Hastelloy flanges ensure fine finishing and smooth functioning. 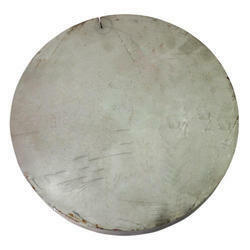 These hastelloy flanges are well tested on various parameters to meet the bulk requirements of our valued clients. Moreover, these can also be custom made according to the given details of clients. 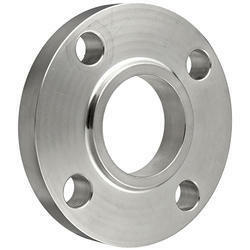 We offer these Hastelloy flanges to clients in sealed packing's at affordable rates. 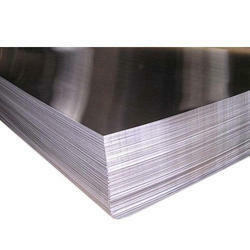 We are a leading manufacturer and supplier of Alloy Steel Plates. 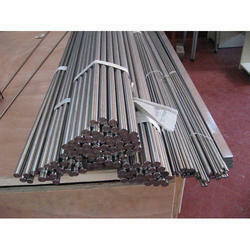 We are a leading supplier of Hastelloy B 2 Round Bars.